Watch great films, enjoy exclusive perks and support a great cause! JOIN THE PHOENIX FILM SOCIETY TODAY! 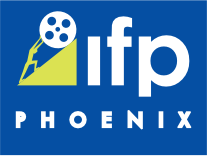 The Phoenix Film Society is the largest film membership organization in Phoenix! We are a membership-based group run by the Phoenix Film Foundation consisting of film lovers who have the opportunity to screen films before they are released to the public, with a hosted discussion following the film. 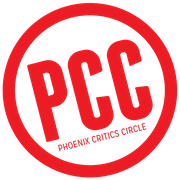 Members pay an annual membership fee that is also a tax-deductible to the 501c3 Phoenix Film Foundation. 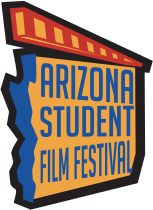 The membership helps to support the Phoenix Film Foundation's education programs. Every month, Phoenix Film Society members receive an email telling them of an upcoming film screening they are invited to along with the date and time of that film. The members then reply and reserve their space at the screening. It's as easy as that! Most screenings are at the Harkins Scottsdale 101 (at Scottsdale Rd. and the 101 in North Phoenix).